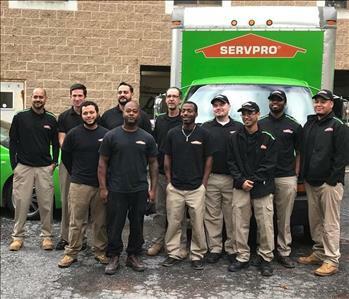 Eddie Astacio has been working for SERVPRO of Monroe and Pike Counties for two years. He is now a crew chief but often recalls his humble beginnings as a technician. Eddie is a father of five and enjoys hiking, canoeing and spending time with his little ones. He currently holds a certificate as an water removal technician. In the restoration business you may come across many different kinds of devastation. When Eddie is called he always takes his time at a loss site. When the project is completed the quality of his work always shows. Eddie is enthused when he can see a disaster go from ruin to finish. 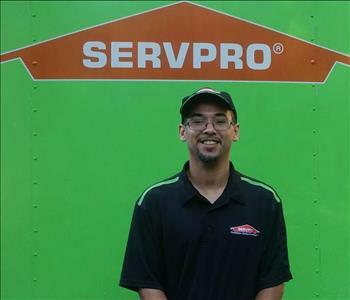 We are proud to have Eddie here at SERVPRO when you see him around be sure to say hi. 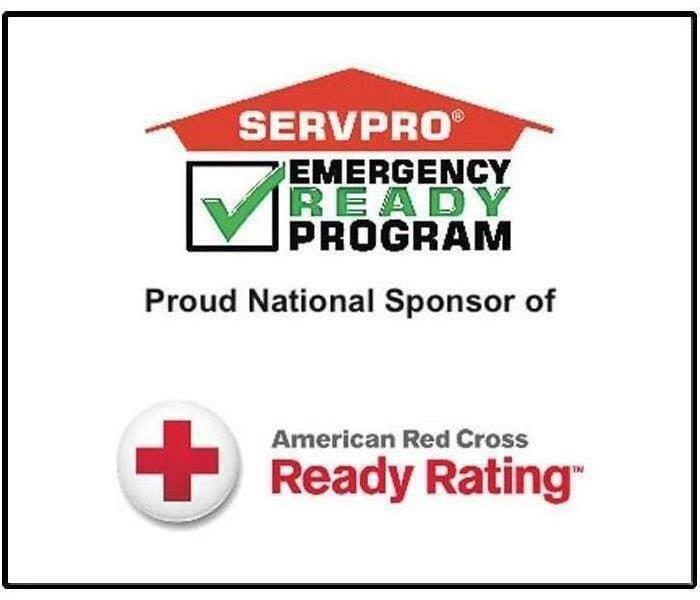 Anthony is a SMR at SERVPRO Southern Monroe County. He has over 10 years of Commercial and Industrial Marketing/Sales experience. Anthony is vital in our web based media marketing and spearheads many community outreach events. Amanda Crane is our numbers Guru. New to SERVPRO but a veteran to the accounting field. She has 4 children and a wonderful grandson. 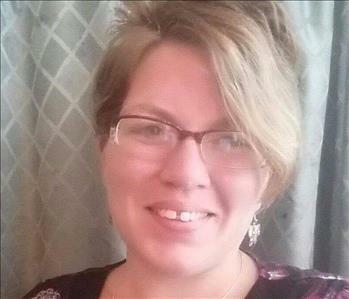 When she isn’t crunching numbers, she is at a football game with her son or riding the motorcycle with her better half. 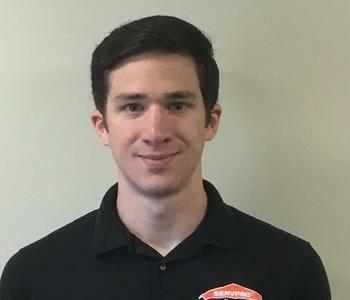 Colby is a Sales/Marketing Representative at SERVPRO. 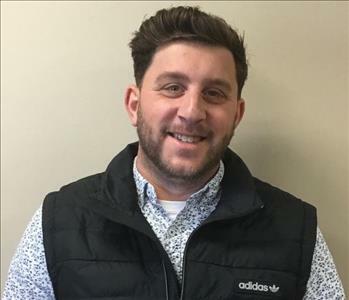 Colby holds ECTP certifications in Fire, Water, Carpet & Upholstery, Contents Management as well as IICRC's Water Restoration Technician(WRT) and is also a Certified Mold Inspector.